170 Bennets Castle Lane, Dagenham RM8 3XP. This is new event for 2016, a smaller show in a smaller venue to showcase our own club layouts and show what the club has to offer. 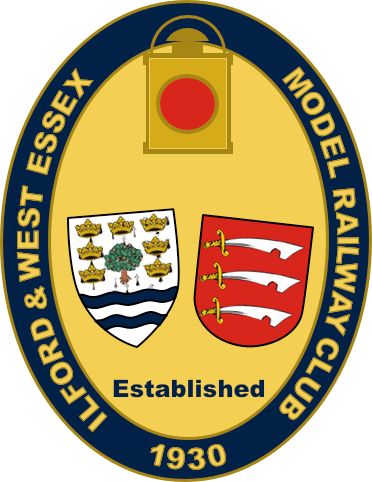 Four club layouts will be shown, representing each of the scales/gauges modelled by the club. Trade support by a local model shop. Weather permitting, there will be outdoor train rides on our 7¼" Gauge Miniature Railway. 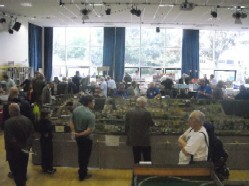 Club information stand including second-hand sales of models, books and magazines. Light refreshments available all day. If you are using Satellite Navigation or a mapping website, the postcode for the Bethel Christian Centre is RM8 3XP. Click here to use Google Maps.